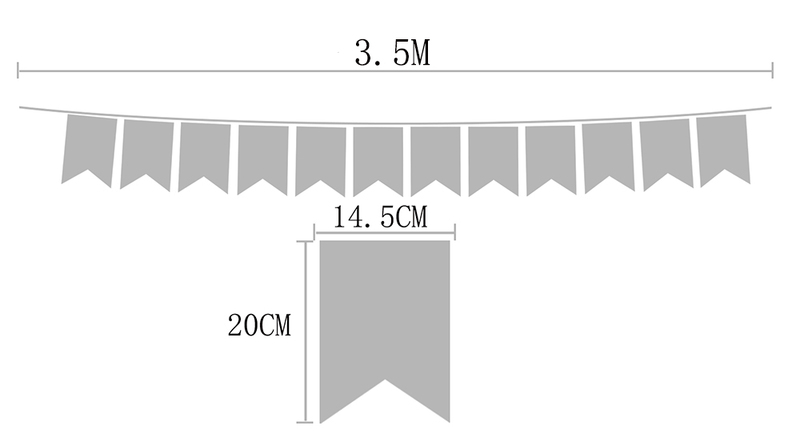 String them over a window or doorway, across the center of a room, along a wall or fence, at the top of a canopy bed… use your imagination! 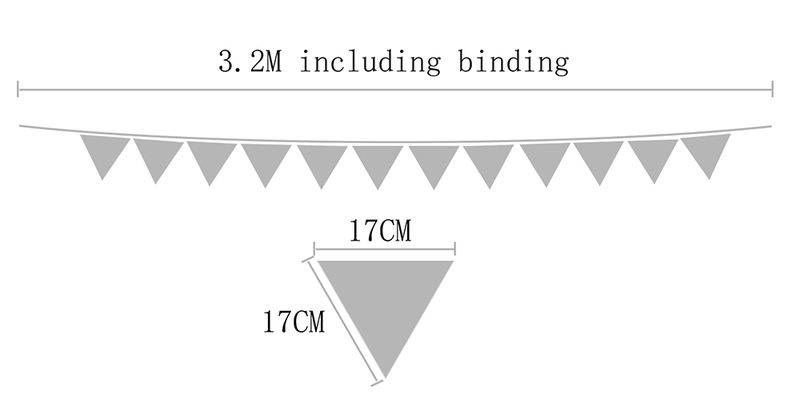 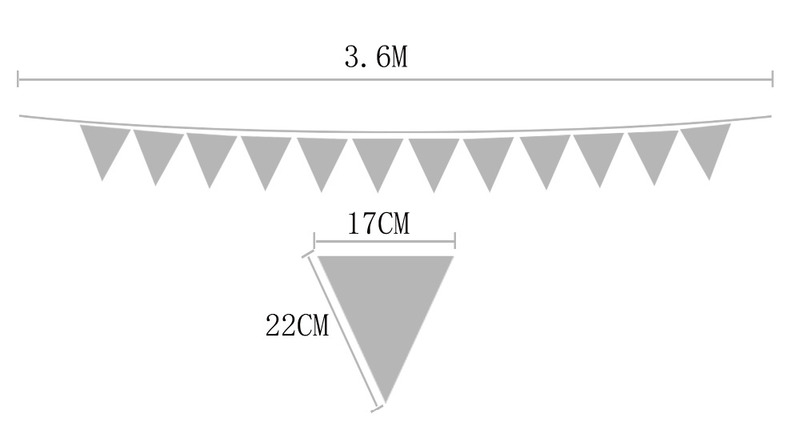 Not only for parties, bunting can be left up all the time! 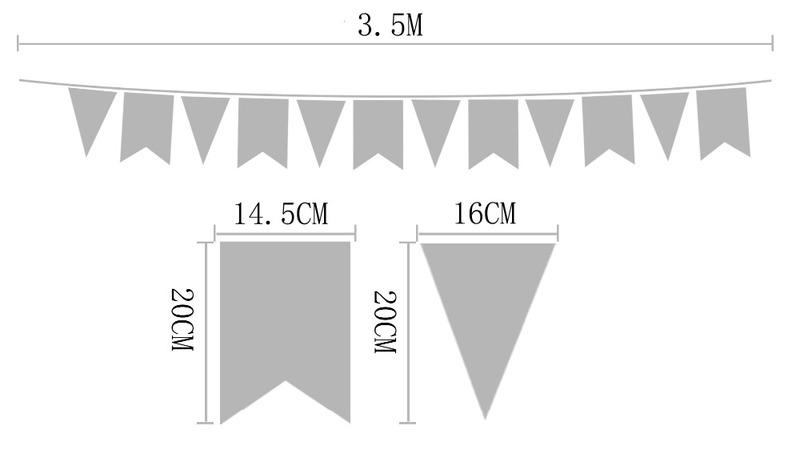 Also a great gift for a baby shower to decorate a nursery.